AAS are specialists in delivering kitchen renovations in Perth. Consisting of a team of professional designers and tradespeople, we are committed to adding value to your home and your life by making your vision of a stylish kitchen a reality. 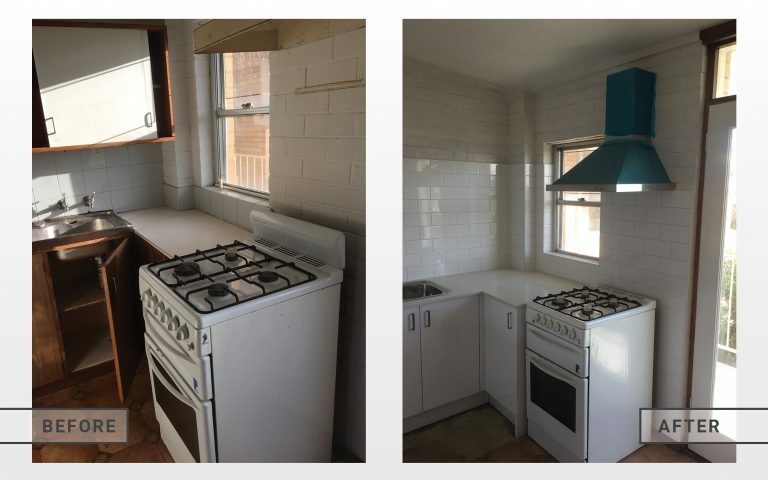 As specialists in the home and apartment market, we’re highly capable at completing large or small kitchen renovations in Perth. For many, the kitchen is the heart and focal point of the home; it’s a space where we spend a significant amount of time for ourselves, our family and for entertaining purposes. As a result, we’re serious about taking your lifestyle needs and expectations into consideration in order to create your ideal kitchen. No matter your budget, the size of your space or your desired style, we strive to deliver renovations that are fully customised to your requirements and guarantee utmost value for the amount you spend. Our renovations are carried out by a team of highly skilled professionals. With every renovation, our designer takes into account practicality, style preferences and budget to visualise and deliver a design that is functional yet fits with your unique preferences. Our tradespeople then execute the renovation, providing quality workmanship, to ensure your kitchen is future-proof. Our 15 years of experience in the industry will put your mind at ease throughout the process. We take care of practicalities such as site measurement, layout planning, complete construction and install. We also provide assistance in selecting quality fittings, accessories, convenient storage solutions, kitchen lighting and finishing to ensure your newly renovated kitchen will provide years of enjoyment. All adaptations, from tiling to plumbing and removals to installations, are completed to the highest standard. 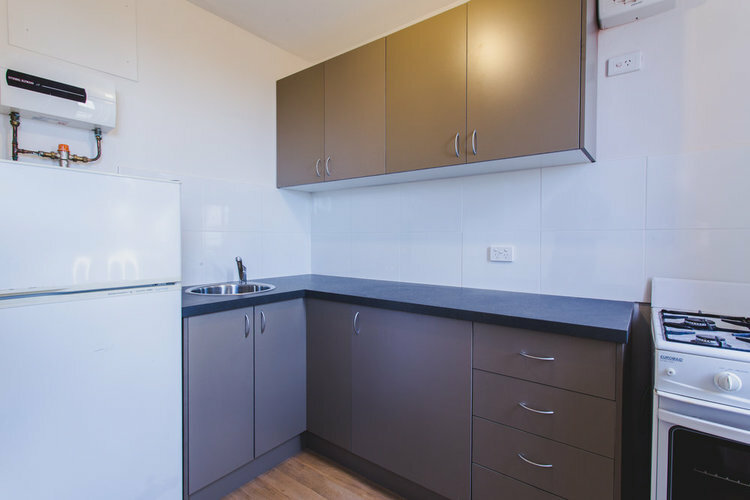 The extensive suite of services that we provide makes AAS the top choice for kitchen renovations in Perth. Through many years of experience, we’ve developed a renovation process that ensures our clients are always part of the project and can truly enjoy the experience. AAS has a 100% satisfaction rate amongst past clients, all of whom have stated that they would build with us again; and many of them do. Our initial consultation involves meeting you and talking through what you’re hoping to achieve. We then assess your situation, run you through your options and determine the best way forward. We don’t just build for the sake of it; we offer advice based on your circumstances and the state of the market. This initial stage allows you to make an informed and rational decision that is founded in clear strategy, ensuring everyone involved in your bathroom renovation is on the same page. Designs are executed upon your request and approval of the overall building strategy is discussed in the initial meeting stage. AAS works within your design budget to sketch a renovation design that is in line with your style requirements and circumstances. If your renovation is going to change the envelope or structure of a house, you will likely need local council approval before you can carry out your plans. The local council approval process usually requires the payment of an assessment fee and satisfying a checklist of required documentation. An application to renovate usually requires accompanying documentation such as architectural plans, shadow diagrams, geotechnical or structural engineer reports and heritage consultant reports. Depending on the local council and the specific approval process, applications can be as quick as one month, or longer for more complex approvals which usually require additional document submissions and requests for information. Once we have your approval, finish selections must be made. Whether this involves choosing tiles for the bathroom, the colour of your new kitchen cupboards or lighting, we help every step of the way. AAS works with the client to make these decisions in light of deadlines, while also consulting and providing direct access to our trade professionals in all fields. Incorporating all the previous steps, we begin works at the agreed time. 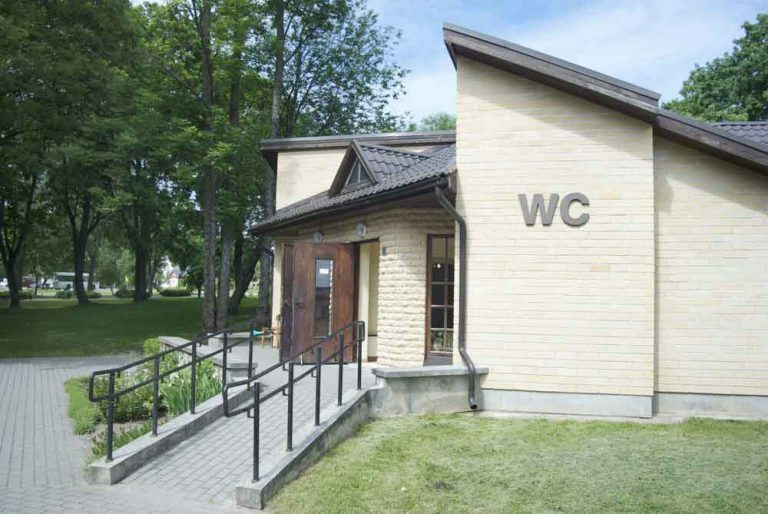 Even with extensive and careful planning, sometimes unexpected issues can arise. We never commence works without your approval and will advise the best and/or most cost-effective solution. Our highly skilled workers will carry out your job with expert precision to ensure that your property is in highly capable hands. For an obligation-free quote on any Kitchen Renovations, Perth services, please complete the form below.